Cleaning the kitchen is one of my least favorite chores. Between my kids and my husband, it often feels like the kitchen is never clean. I clean it so many times per day that I may as well give up and let it be forever dirty. But I must press on! My quest for a clean kitchen will never end! 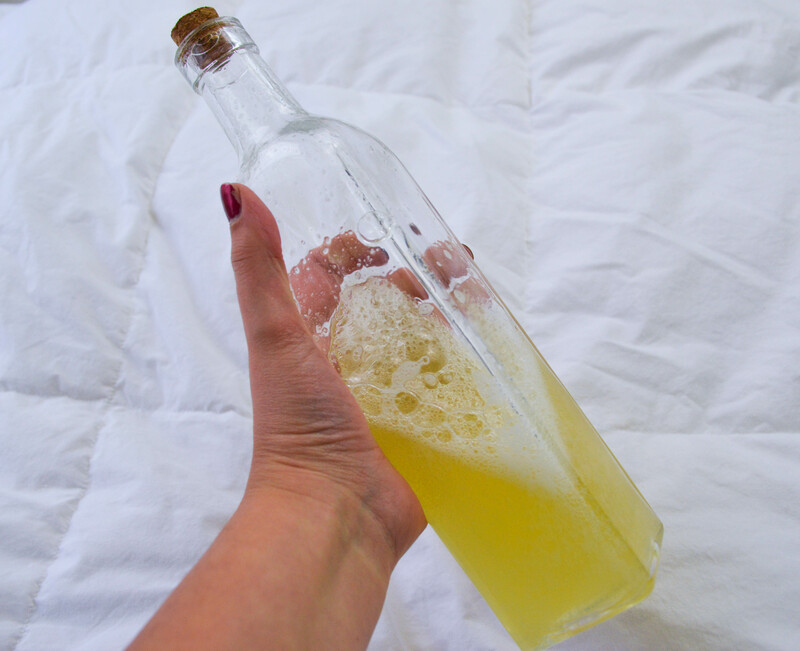 I’ve found a few easy hacks that can make keeping the kitchen clean a less daunting task. Things, that if done regularly, can keep my food fresher and my counters cleaner. Our first few years of marriage I hardly cleaned out the fridge. I got to it about once every 3 or 4 months and when I finally did, it was gross and sticky. Yuck! My mom cleans out her fridge every week when she brings home new groceries. She is ultimate goals. I have to set my aspirations a little lower because I already spend every second of every day running around like a crazed madwoman (#momprobs), so I aim for once a month. And when I clean it out, I really clean it out. 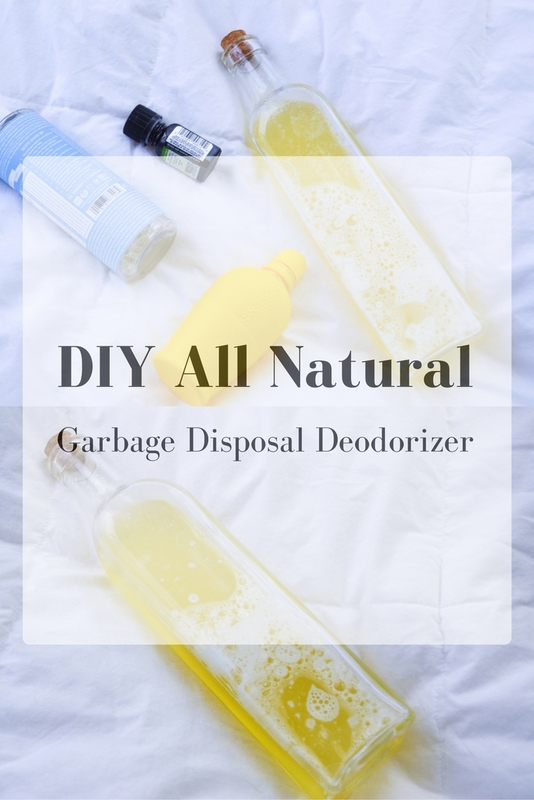 I throw away everything old and expired, I wipe down all the shelves and drawers, I scrub any spills or sticky spots, and I load everything back in in an extremely organized fashion. The clean, organized fridge really makes me giddy every time I open it after that. It’s the little things. Garbage stinks. And it can stink up your whole house! 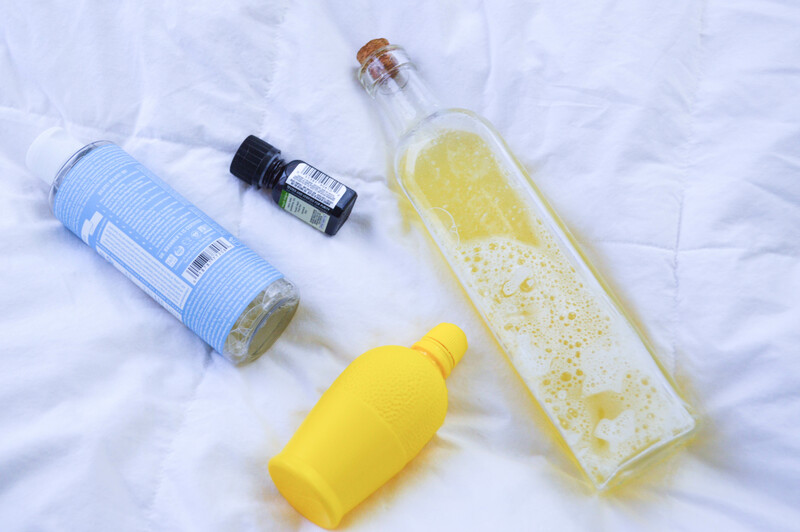 Get scented bags to avoid the problem. 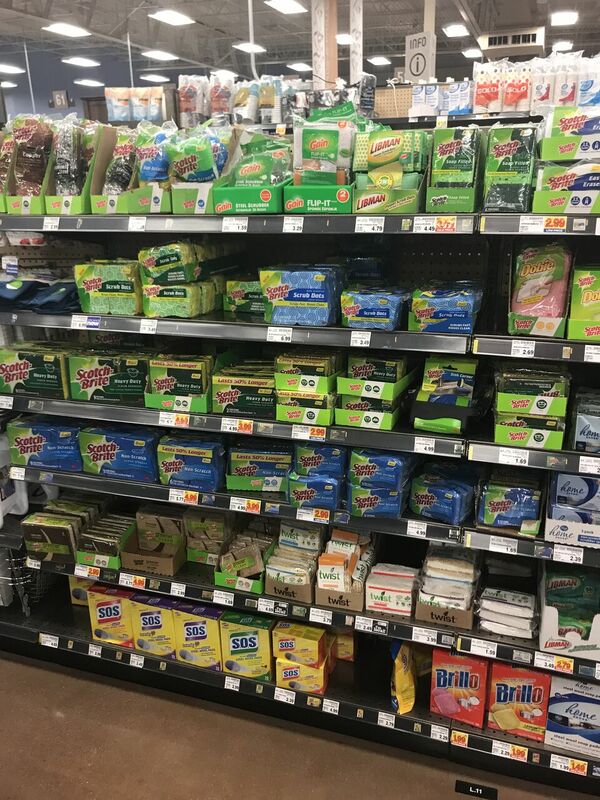 You can also buy air fresheners that clip to the inside of the lip of your trashcan and that helps a lot as well! I could probably do dishes all day long if I really wanted to. There are infinite dishes and I would never run out. However, I have other things to do. So I do dishes every morning after breakfast, and every night sometime between after dinner and before I head off to bed. Waking up to a big mess can make me really stressed out and anxious, waking up to a clean slate gives me more confidence to tackle the day. We don’t have a dishwasher in our apartment, and getting dishes as clean by hand has not been an easy task. 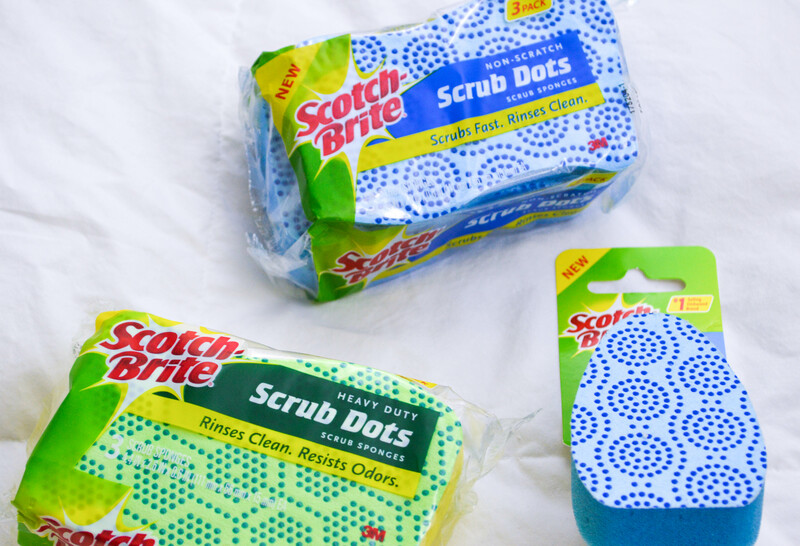 We love the new Scotch-Brite™ brand line of Scrub Dots sponges. 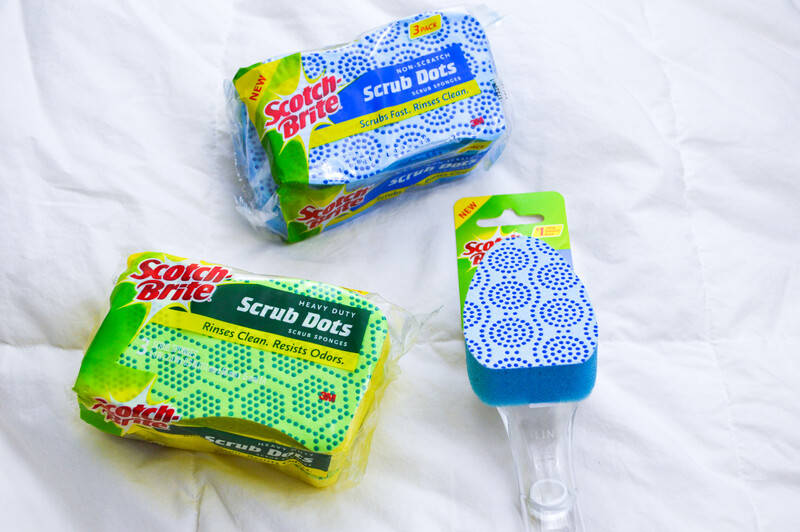 Scotch-Brite™ brand Scrub Dots sponges and dishwands offer heavy duty and non-scratch sponges. 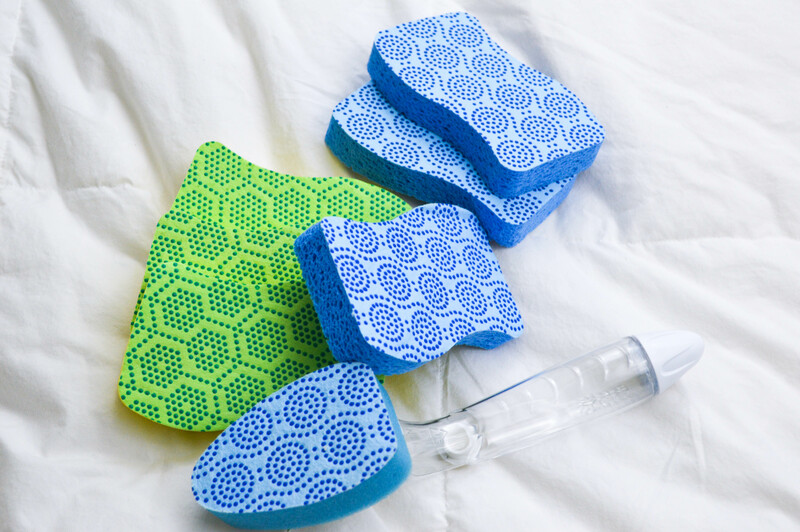 The scrubbing dots technology allows the sponges to be rinsed clean, so they don’t hold on to old food. 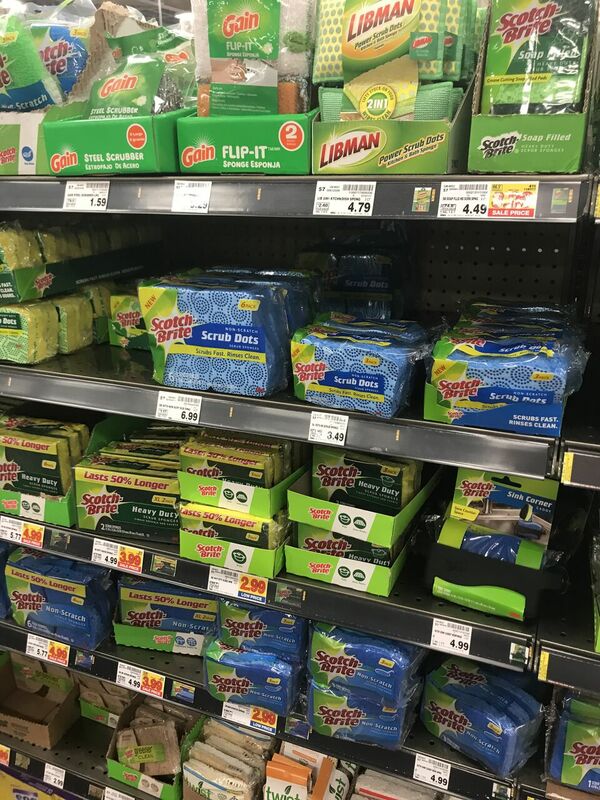 The heavy duty sponges can eliminate baked-on messes on pots and bakeware, while the non-scratch sponges can safely clean all cookware without scratching it. 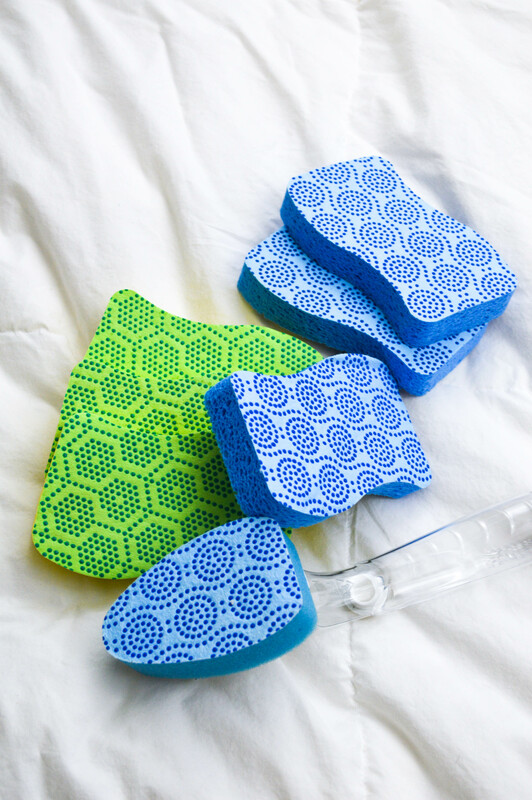 These sponges can get my dishes really clean, even without a dishwasher! 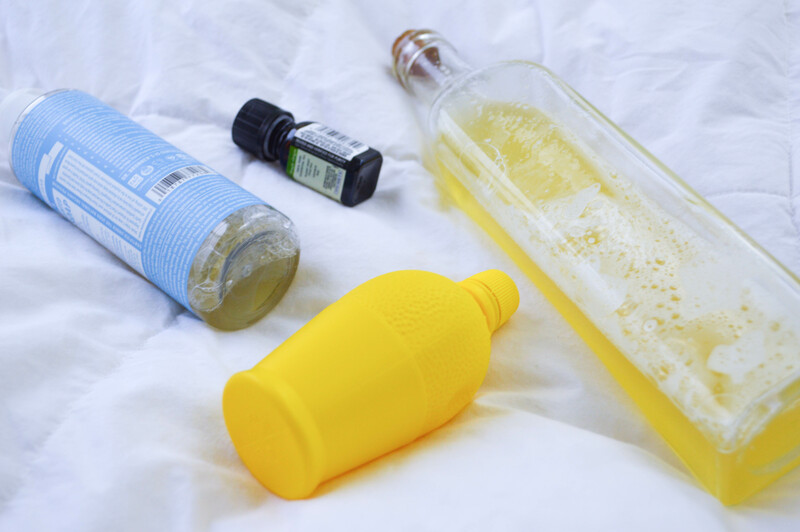 They are a must have kitchen hack. 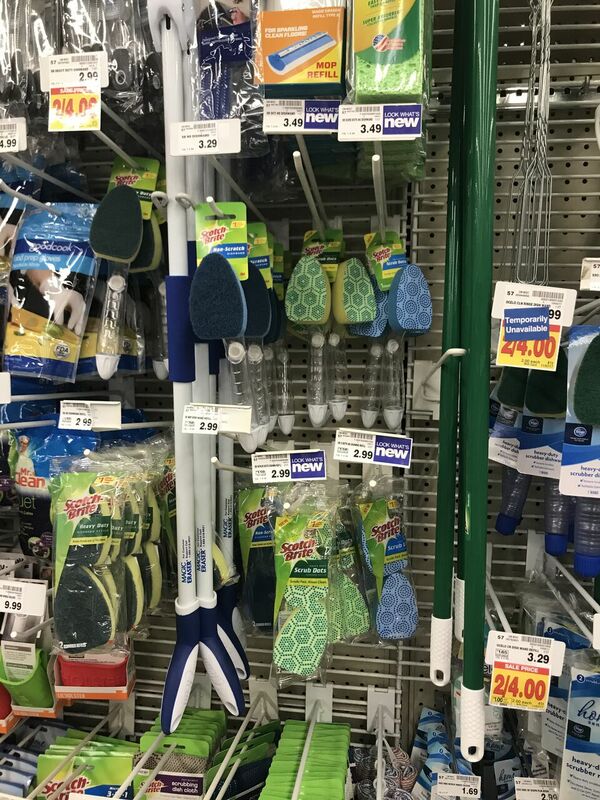 You can shop for Scotch-Brite® Scrub Dots sponges and dishwands at your local King Soopers! 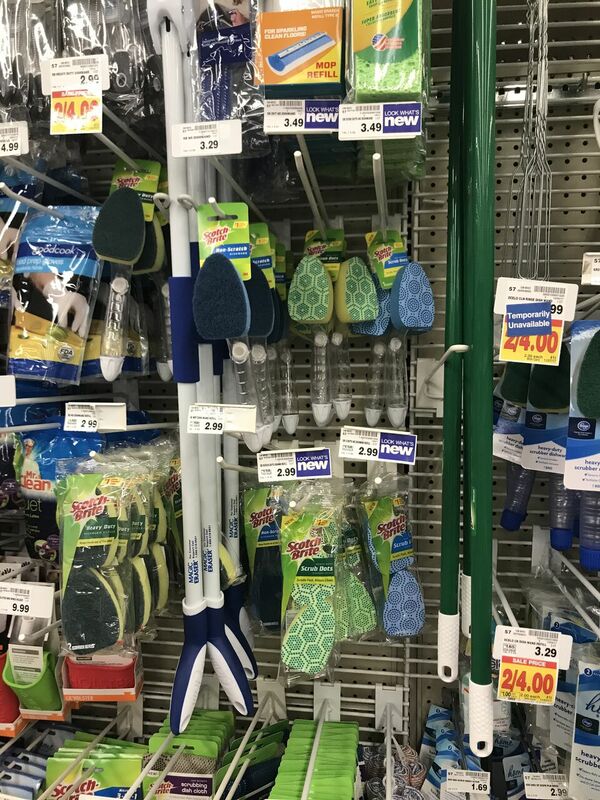 coupons.com is even offering $1 off any 2 Scotch-Brite® Scrub-Dots sponges and dishwands until 12/31! 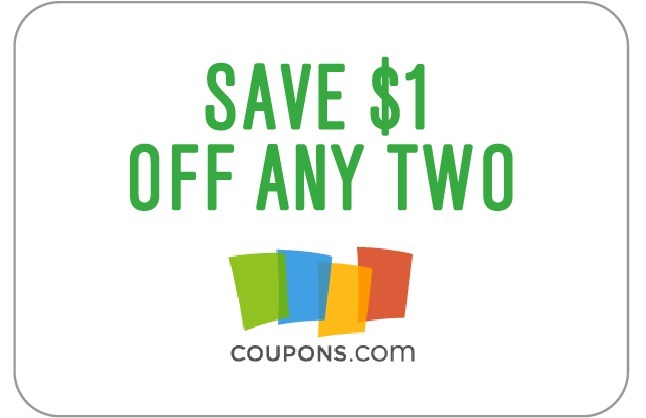 Head HERE to redeem. 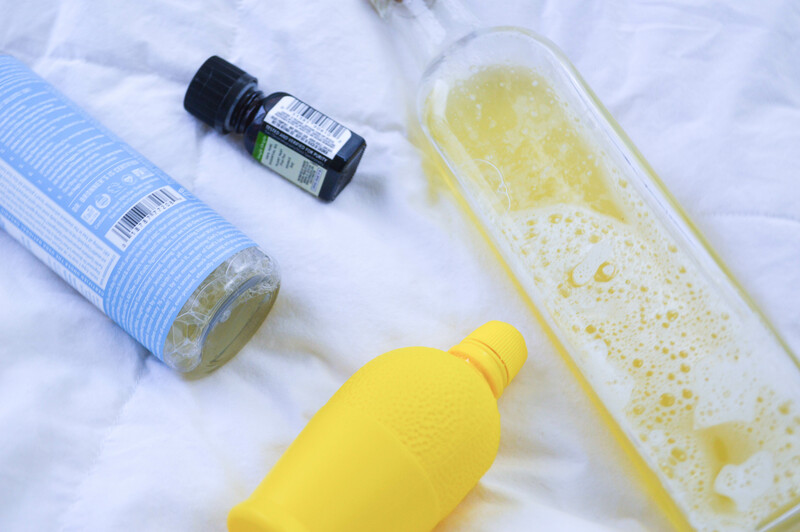 And head HERE for more ideas on how to use Scotch-Brite® Scrub Dots sponges and dishwands. Another things I like to do after the dishes are done, is clean out the sink! Once it’s cleared out, there’s usually bits and pieces of food and soap stains all over the sink, so I clean it! I drizzle the whole thing with soap, add in some piping hot water, and scrub! It makes the sink shiny and ready for the next day’s messes. 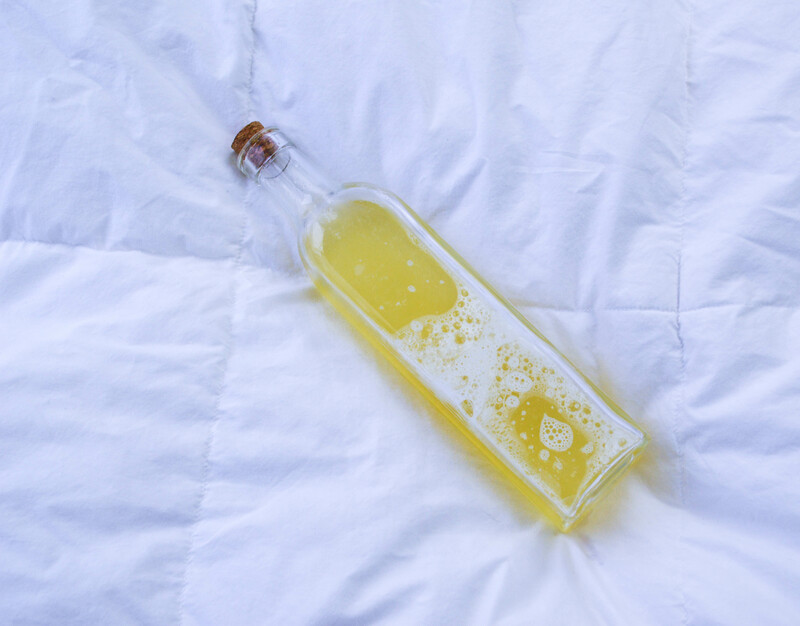 Simply pour some of your concoction into the garbage disposal, run HOT water, and then turn the disposal on and let your kitchen fill with the fresh, lemony scent! 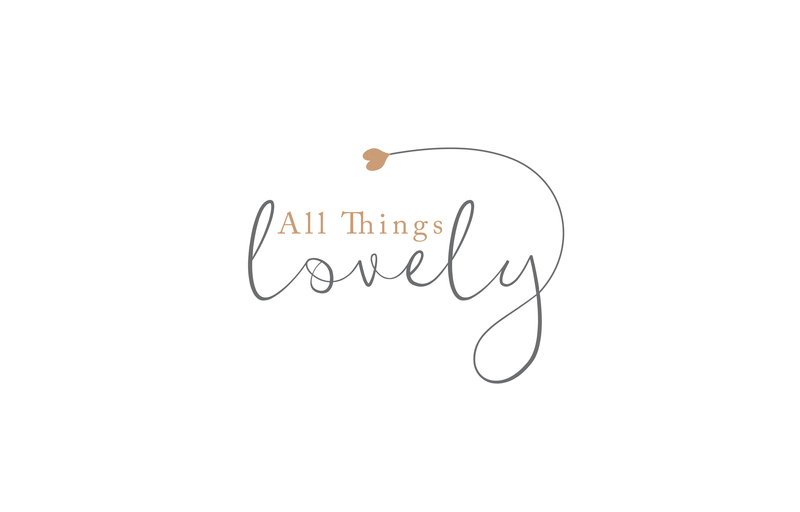 What little things do you do to help keep your kitchen clean? Comment below! 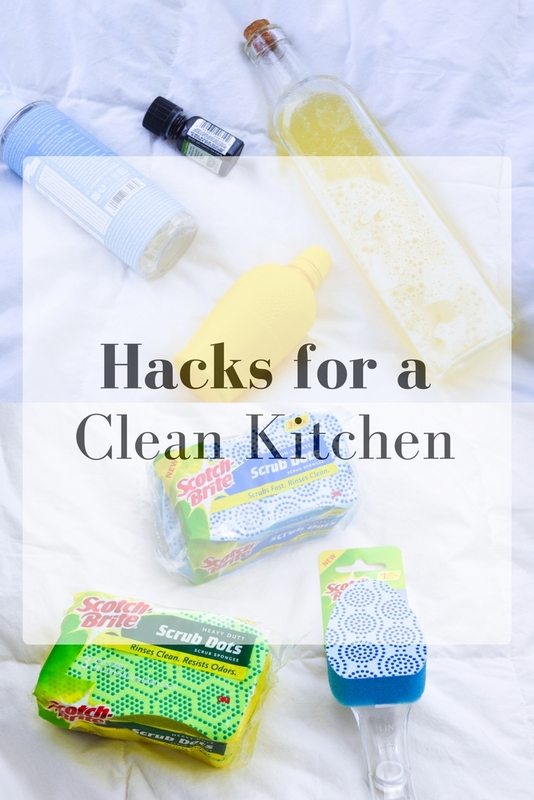 Leave a Comment on Hacks for a Clean Kitchen!